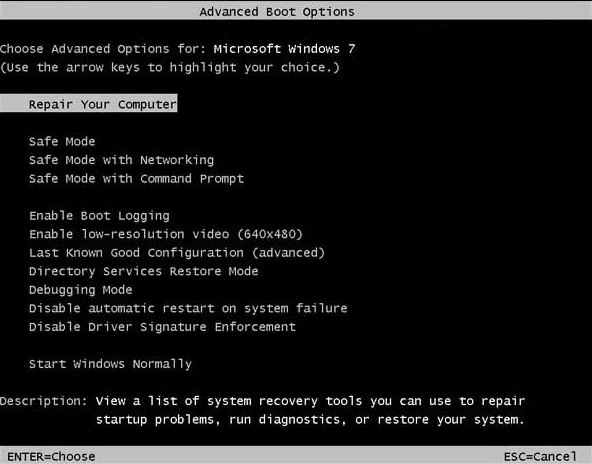 Had a windows 7 system in the workshop last week with a strange issue, on boot you get the windows welcome screen, then a black screen with the cursor, it would stay like this for between 3-4mins with no disk activity at all, the cursor would move & numlock & caps lock would turn on or off so i knew that the system had not locked. 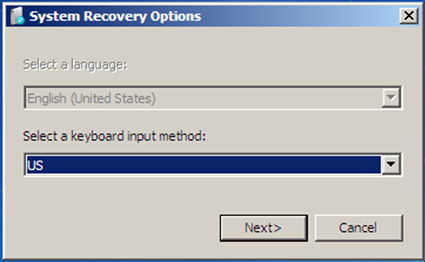 1, Start from a cold boot and start pressing the F8 key on and off until you get this menu up and press the enter key while Repair Your Computer option is highlighted. 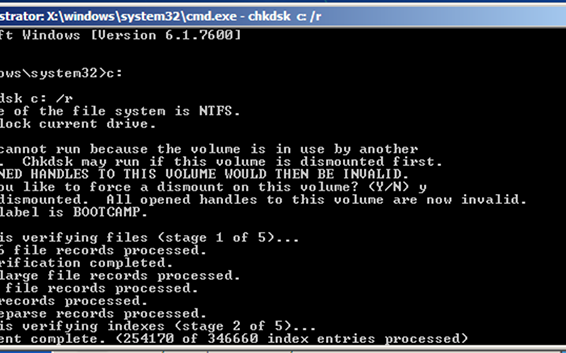 6, Type “c:” & press enter on the keyboard (if you main system drive is on a different drive letter then type that instead), Then type “chkdsk c: /r” & press enter, If it says Would you like to force a dismount on this volume? 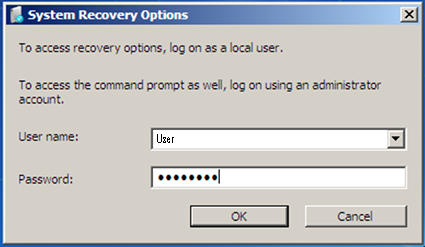 press y and enter. 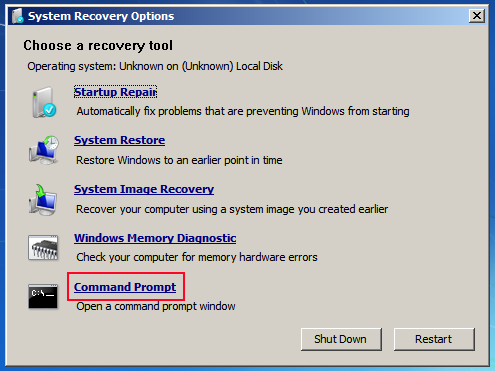 7, Close the Command window and restart the computer & hopefully it should log straight in to windows without a delay, as did the one i was working on.